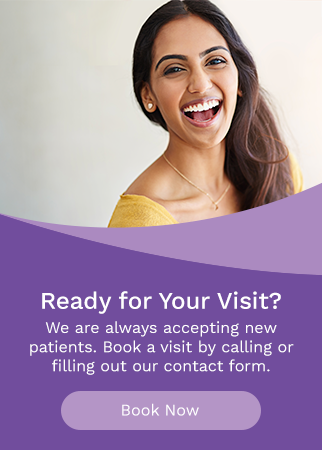 If you're in need of a tooth extraction, root canal or a more complicated dental surgery, our Edmonton dentists can help. When a tooth chips or has decay present, a filling is performed in the crown of the tooth. If the filling is required in the root of the tooth, it is called a root canal. Most root canals are performed in one visit. There are certain clinical indicators which may require two or more visits, but this cannot be determined until the root canal is being performed. After the root canal is completed, it is not unusual for a little post-operative sensitivity for a few days. This normally diminishes quickly and is controlled with a mild pain killer if required. A crown may be recommended for the tooth, since teeth do become more brittle over time and a crown will protect the tooth. A tooth extraction is the process where a dead or infected tooth is completely removed from your jaw. Dentists and oral surgeons resort to this procedure when no other treatment is possible to remove the infections from that tooth and improve your mouth health. Extraction of baby teeth is sometimes required when there is a spacing problem, the child cannot remove the tooth on their own, or if the tooth is severely decayed. Extraction of adult teeth may be required if a tooth is impacted, severely decayed, or traumatically broken.